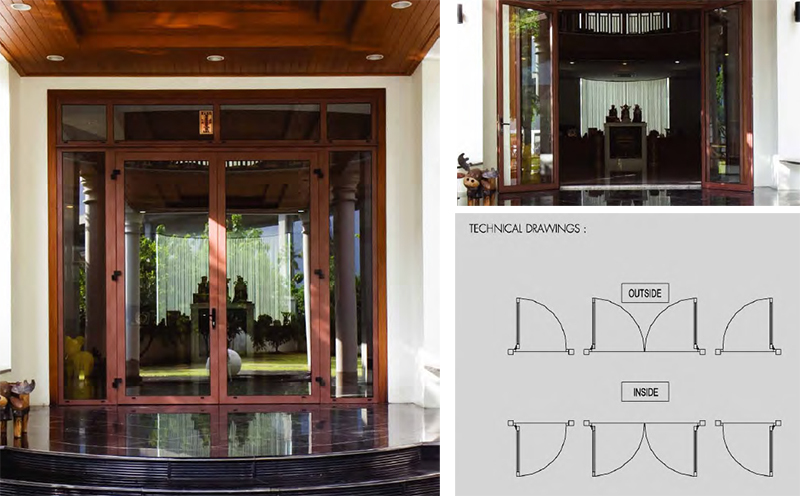 Glass doors give you the option of a solid lockable entrance in combination with the transparency of a window. Choose between a wide double door and a single leaf door. 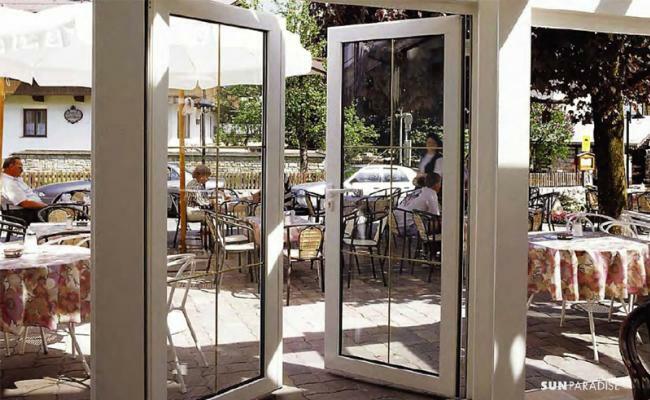 Different options of thresholds and choices of opening inside or outside will provide solutions for all possible needs.